I’m a farm girl. 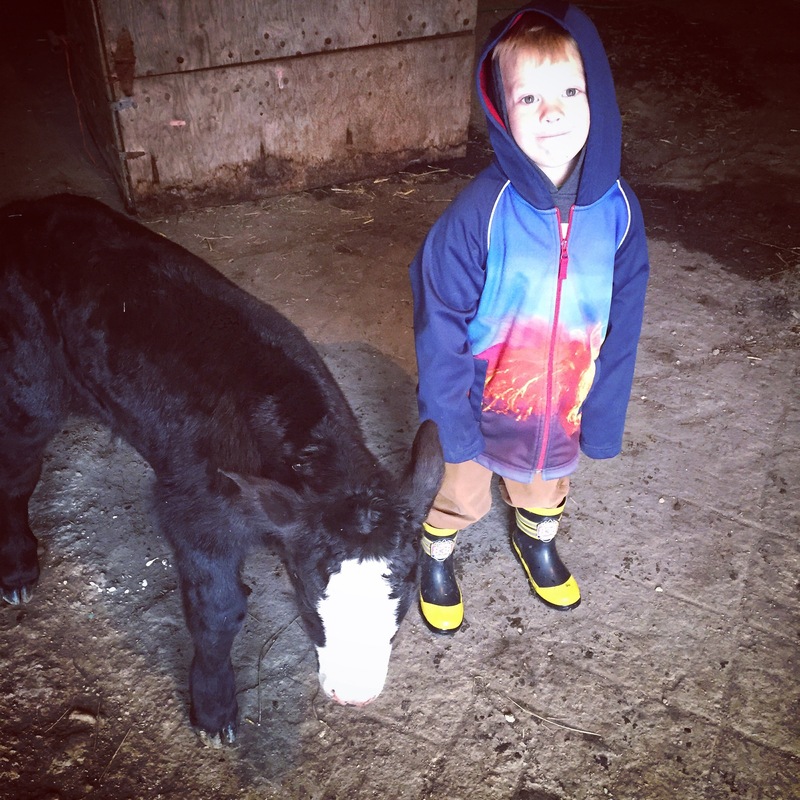 I was born and raised in a farm family and when people say farming is in your blood – it’s absolutely true. I’m now married to a farmer – coming on 11 years in July. And now my kids are being raised on a farm and it’s part of their blood too. We have a mixed operation with grain and beef cattle. Farming is a year round venture when you are in a mixed operation. There is no time off. We move from calving to seeding – to getting cows out to pasture to harvest – to bringing cows home from pasture to feeding and bedding them all winter and then the cycle starts over. There are no guarantees with farming. There is no weekly paycheck , and the hours are far from 9-5. Farming is the biggest gamble out there. (And I don’t even like to gamble!!!) We are at the mercy of the weather and mother nature is not always kind. (I don’t like her right now 😒) It takes nerves of steel, and a heart of hope to farm. It is not for the weary, the lazy or the nervous. And I would say that those of us who deal with animals – there is an added responsibility. 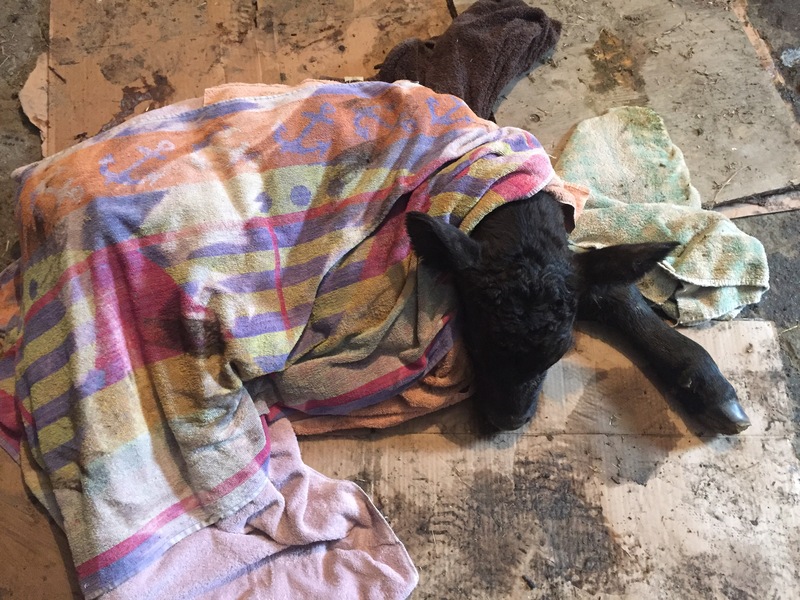 This past weekend was hard – very hard- on our cattle operation. Our animals calve in the spring – when it’s supposed to be warmer and a little drier than winter. 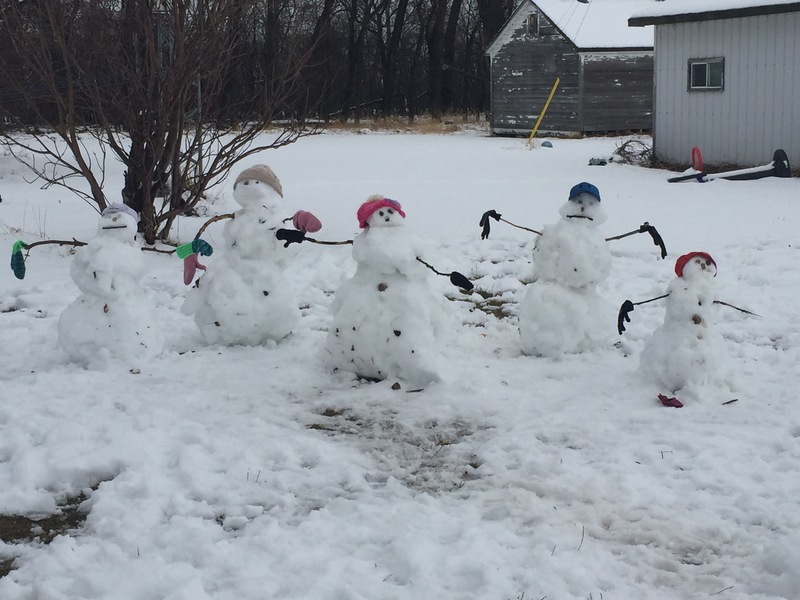 But as Manitoba weather would have it – we got a blast of wet, heavy snow. Not just a skiff of it either, I’m talking inches upon inches of snow- not ideal weather to begin with and especially frustrating when calving. So some newborn babies came into the shop where we warmed them up. We lost some calves and the kids were devestated (and us too). But they also got to see how much their Dad cares about the animals we raise, and how much we play a part in their survival. We are not in it for the money – because honestly – there are A LOT of other occupations out there that are a lot easier and make waaaaay more in a year than we do. But what we are in it for is the lifestyle. My kids get to play in the outdoors whenever they want. They get to see first hand what it takes to grow food for the world. (Thank a farmer next time you see one!) They get to learn about animal responsibility and the work ethic that’s needed to have a sustainable operation. They get to have meals in the field and rides in the combine. They get to help bottle feed calves if we need to do that. And they get to have stellar immune systems from playing in the dirt (and probably manure at times) and drinking from the garden hose. They get to see neighbours help each other finish the harvest or baling before the rain comes (well at least that’s how it works in Whitewater 😊). They will learn to drive machinery when they’re old enough, and will come off the farm with life skills that they can use. And maybe, just maybe one of them will want to farm as well. Is it easy – no. Is it worth it – 100% yes.